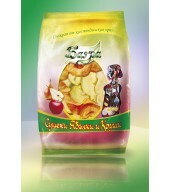 The apple flour is entirely natural product. 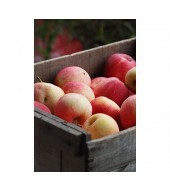 It is produced from natural and milled to fine pow-der ..
We offer the following sorts of apples for fresh consumation:Golden delicious, Pinova, Fuji, Gala, F.. 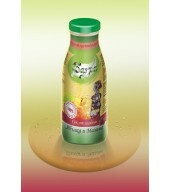 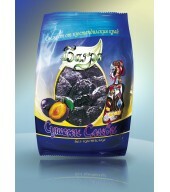 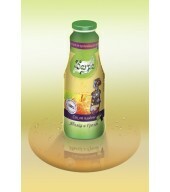 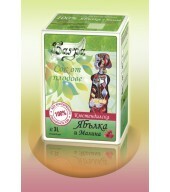 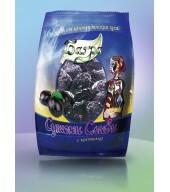 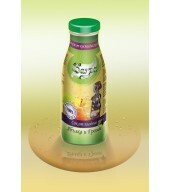 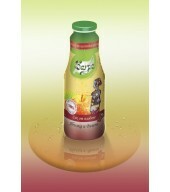 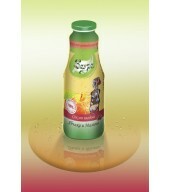 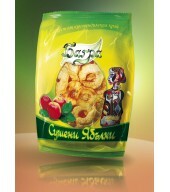 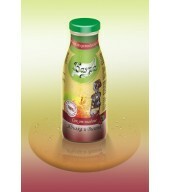 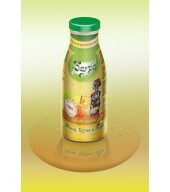 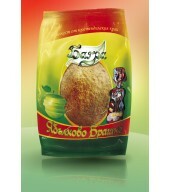 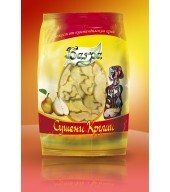 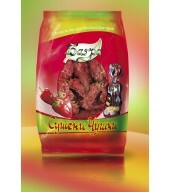 The offered varieties of dried fruits and vegetables are entirely Bulgarian products.Highly qualifie.. 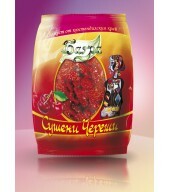 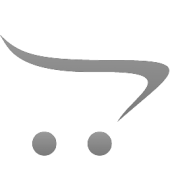 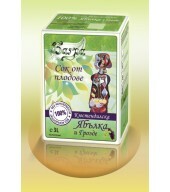 The offered varieties of dried fruits and veg-etables are entirely Bulgarian products.Highly qualifi..